Change The Story partnered with Senator Leahy to organize the 2017 WEOC event on September 16 2017. 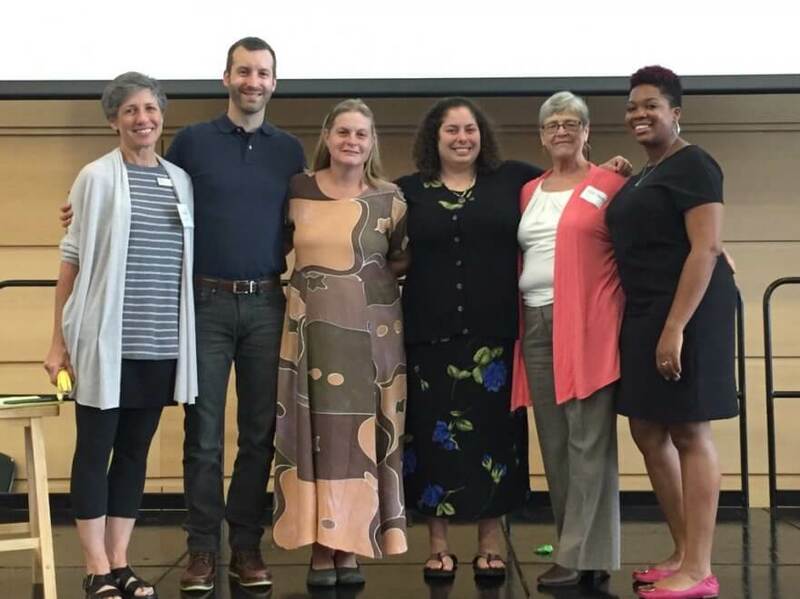 Together, we built greater awareness of our research on Vermont women and the economy, offered skill-building workshops, and ended the day with heartfelt stories told by 5 Vermonters of lived experiences of gender inequality. Below is the recording of the afternoon, generously provided by CCTV Center for Media and Democracy.